Jennifer is a Management Information Systems Technical Advisor on the METS Program and has over 10 years of experience in Health related Monitoring & Evaluation (M&E), Data Analysis & Knowledge Management at all levels working in collaboration with the Health Facilities, Districts, Implementing Partner, Local Organizations, US Agencies and the National level (Ministry of Health-MoH, Ministry of Gender Labour and Social Development-MoGLSD). She also served as an M&E Specialist under the Monitoring and Evaluation of the Emergency Plan Progress II (MEEPP II) Uganda. Her experience has yeilded comprehensive performance management, monitoring, and reporting program, including collection, reporting, and validation of data from HIV/AIDS activities. She served as a Deputy Strategic Information Advisor on the AIDSRelief Project under Futures Group. 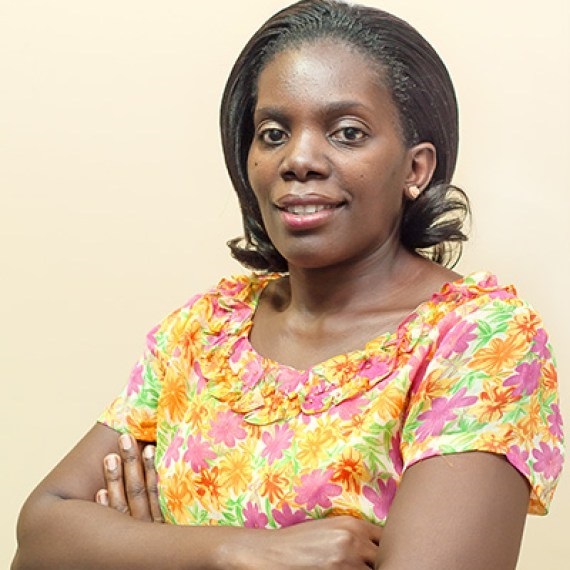 Jennifer holds a Master’s of Science Degree in Population and Reproductive Health; and a Bachelor’s Degree in Industrial and Fine Arts, Makerere University Kampala. She has received additional training in Statistics and Knowledge Management.